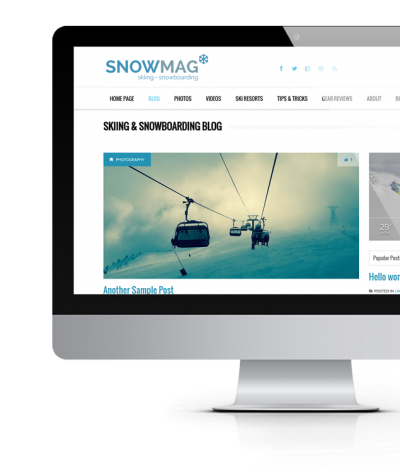 We are happy to introduce Portos – a magazine style blog template for WordPress powered websites. 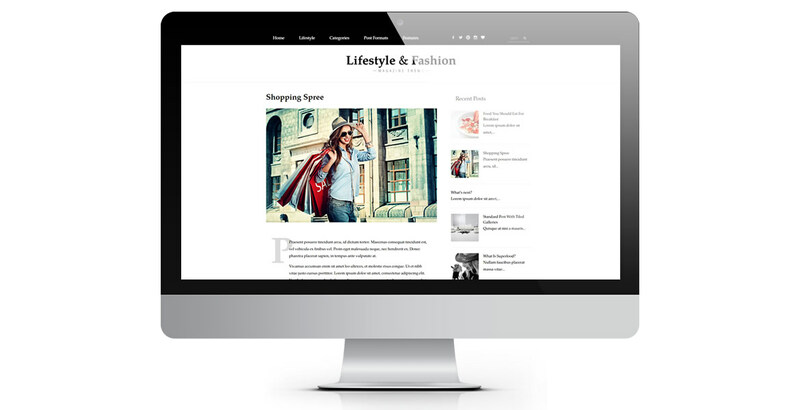 Build your own magazine / Pinboard style website easily with Portos blog template. Thanks to easy to use Theme Options panel you can decide about layouts, color schemes, fonts – all of this without coding knowledge. 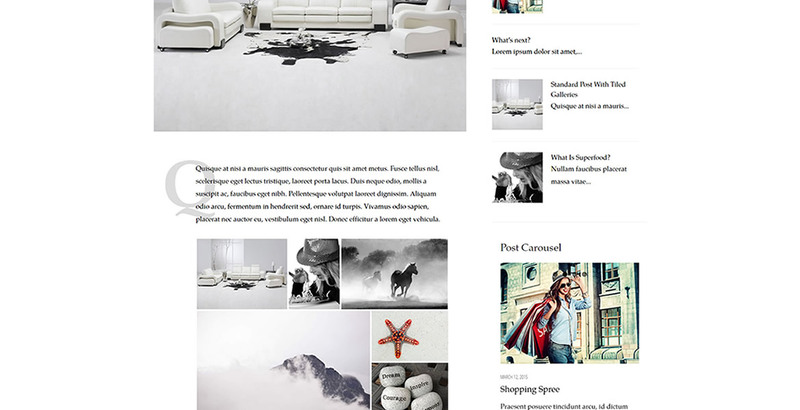 Default layout is masonry that allows you to show your post in nice grid layout. The theme is perfect for any type of posts really. Perhaps you would like to become the editor in chief of the local news website, then it is the right theme for you. Theme supports hundreds of fonts from Google Font already implemented in the theme. So if you would like to create something more unique, it’s enough you change couple of colors in the theme, change backgrounds, typography and colors and you’re ready to go. 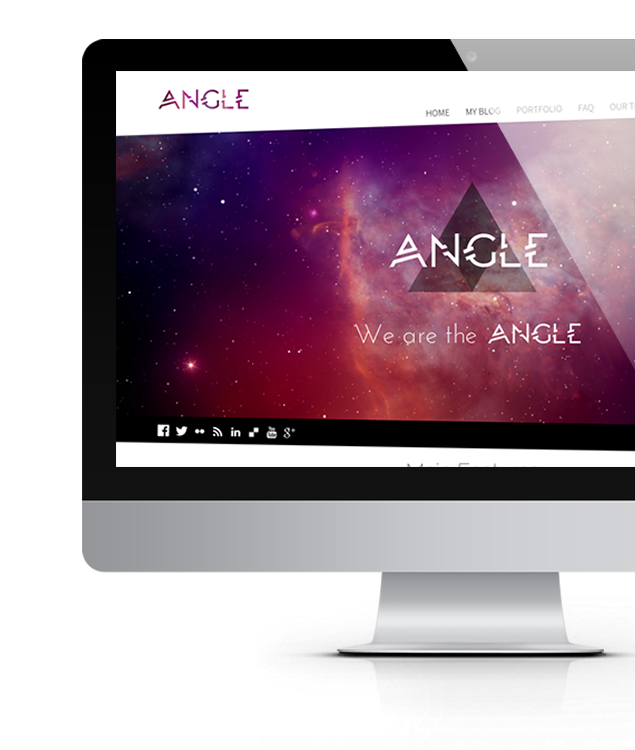 Check out the main features below and demo site to see it in action. 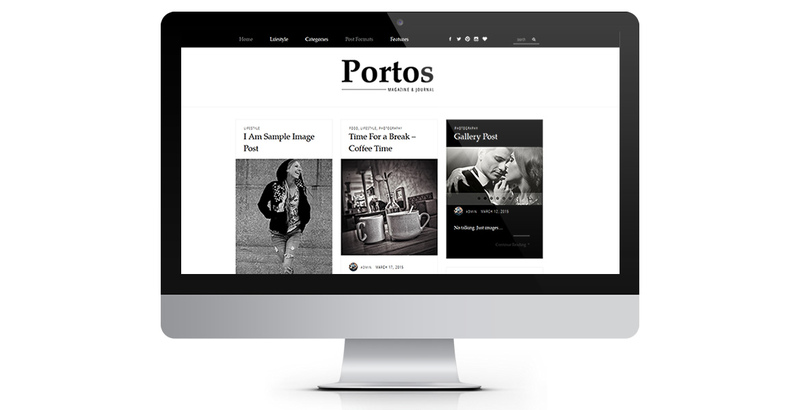 The Portos theme has been used so far by lifestyle bloggers, local news website and fashion blogger. 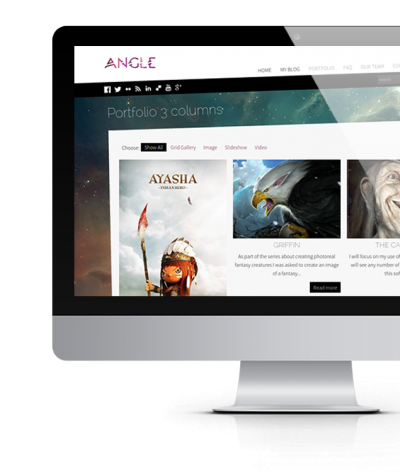 Saying that we built it to be multi-purpose so you can use it for any topic or niche. 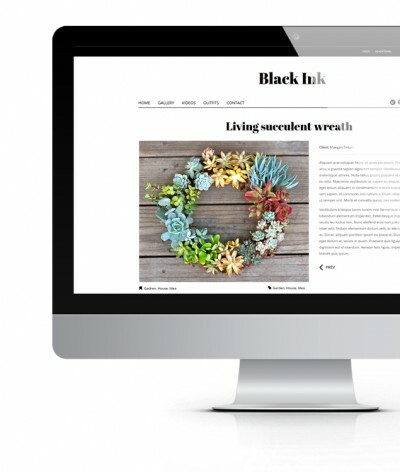 It will suit everyone who needs an elegant, rich in typography, clean WordPress theme that will take their blog or website to the next level. 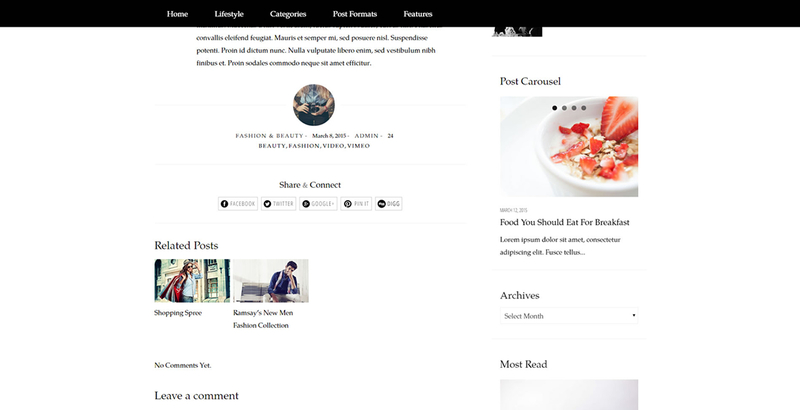 Those who don't really like a masonry / grid column look, can change layout to general 'blog' look via Theme Option instead of grid view. 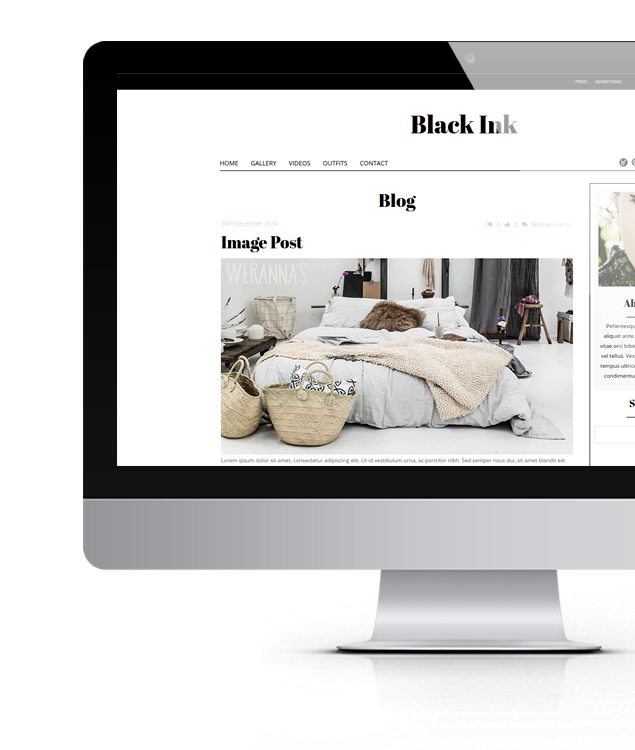 The theme supports WooCommerce plugin too so if you require shop within your blog this the theme for you.